The well-designed remote with RF control means you don't need to point it at the Roamio Plus for it to work. A convenient "find the remote" button is located on the front of the Roamio. 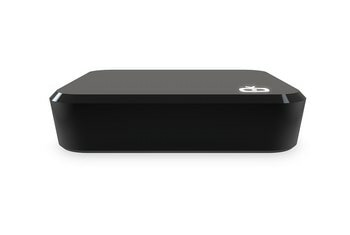 The set-top box supports streaming to iOS and Android devices. 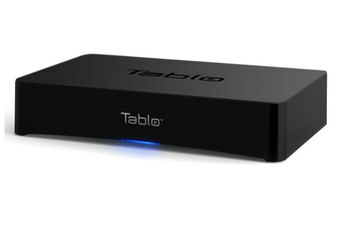 The Roamio Plus is expensive for a set-top box, especially considering you still need to pay for cable and a TiVo service plan. The Roamio Plus does not access free over-the-air channels. Other set-top boxes, such as Apple TV and Roku, offer a better rental and purchasing experience. 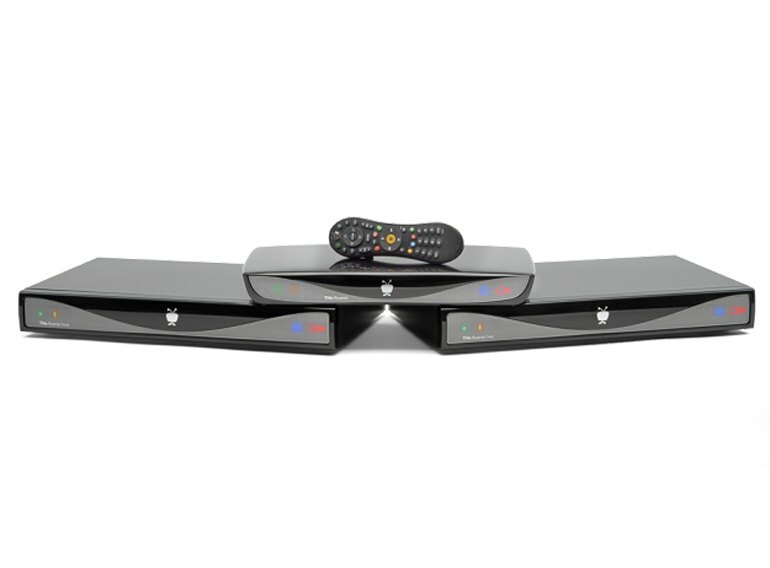 If you're not quite ready to ditch your cable service, TiVo's Roamio Plus may be the set-top box for you. True to TiVo form, the Roamio Plus brings in digital cable, records live TV, and accesses streaming services such as Netflix and Hulu. The Roamio also comes in a similar Pro version that offers more recording capacity -- up to 3000 hours -- and in the less expensive Roamio OTA, which only works with a digital HD antenna. 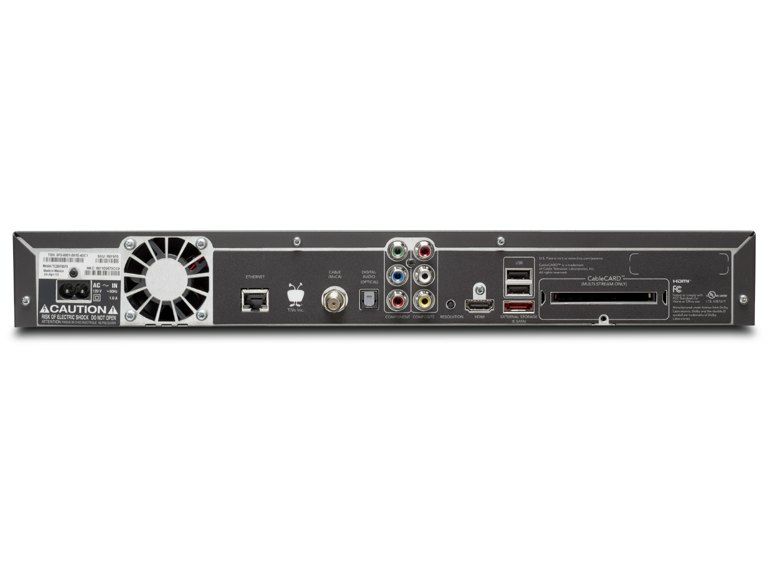 The TiVo Roamio replaces your cable box and connects to your cable service, piggy backing off their signal using a CableCARD to decode the channels’ encryption. 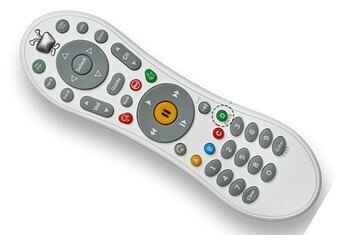 Best-in-class remote design would be enough to solidify the Roamio's clicker excellence, but TiVo's gone one step further by including RF control, which means you don't need to line-of-sight to control the box. 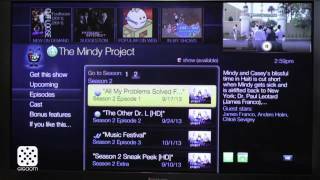 Viewers who don't subscribe to online services will find a couple of annoyances on the TiVo Roamio (and Premiere). 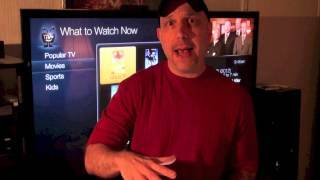 Searching for programs that aren't on TV in the next couple of weeks will bring up opportunities to buy them on Amazon or open them in Netflix. That said, most of the interface is in HD now, and it looks great. The text is readable and there’s a lot of extra information (like the season and episode numbers for many TV shows) that true TV aficionados will love. Getting the Roamio Pro up and running would have been a piece of cake if it didn’t involve my cable company, Comcast. It’s a glaring hole in an otherwise-complete TV product; Roku and Apple TV offer a far superior movie and TV rental and purchase experience right now. 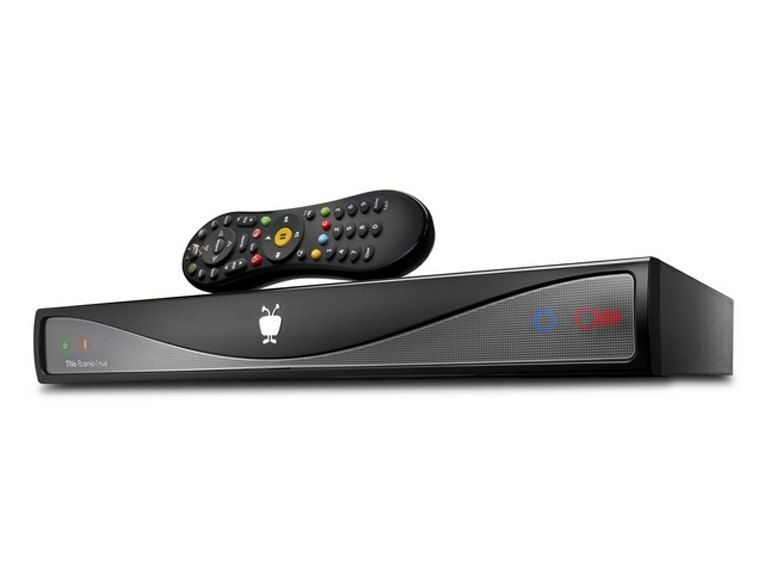 TiVo’s design is filled with smart, elegant grace notes that most cable-company boxes just don’t have. The classic example: If you schedule two recordings that overlap by a few minutes, TiVo doesn’t cancel one of them; it graciously records as much as possible of both. I also think that it’s possible to obsess too much over the apps for Netflix, YouTube and other Internet services. If they’re the only reason you’re shopping for a TV box, you don’t need to spend hundreds of dollars for a TiVo and pay ongoing service charges. 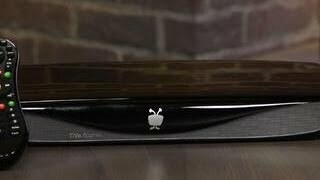 Tap the remote control icon on the front of the TiVo box and the remote will begin playing an 8-bit tune, allowing you to find it quickly, easily, and without disassembling your couch. An out-of-network feature, for which Roamio is named, allows for streaming to devices anywhere, as long as there is a good Wi-Fi connection. Using this feature, I was able to watch Sunday night’s episode of “The Simpsons” at work on Monday (but don’t tell my boss). Make no mistake about it, the Roamio (and TiVo in general) is firmly entrenched in the old cable regime. Now, there's only a single-circle recording indicator, then five smaller semicircles off to the right. And the lights on the box are, of course, not so bright that they're distracting, and can be turned off completely via the settings.